Turtle Conservation Society of Malaysia was established in 2011 to restore depleted wild populations of freshwater turtles in Malaysia. 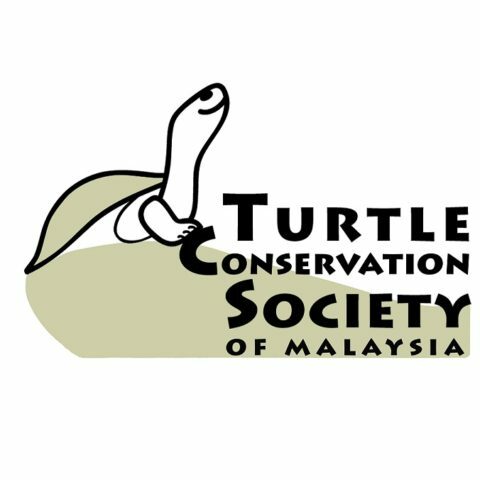 Turtle Conservation Society of Malaysia was established in 2011 to restore depleted wild populations of freshwater turtles in Malaysia. This is achieved through partnerships with like-minded organizations, individuals and local communities as well as through its own programs. (2) Conservation: We collect the maximum number of B. affinis eggs from the riverbank during the nesting season. These eggs would otherwise be collected for consumption by the local villagers. All eggs are incubated, and hatchlings head-started before they are released in our annual “Terrapin Independence Day.” We have also initiated a community-based conservation project, and much of the above activities are carried out together with the local community. (3) Education: We conduct Turtle Awareness Programmes (a.k.a. Turtle Camps) with students from rural primary schools. These are children whose fathers may have had, at a point in time, brought home turtle eggs from the market. These Turtle Camps are aimed at educating the students to make informed decisions, as well as empowering them to do something about the state of the turtles that are found in their backyard, so to speak. (4) Public outreach: We conduct weekly trips for the public to gain an insight into our world of turtles. We give talks in corporate offices, environment-related exhibitions, arts and science fairs, ecotourism events, etc. District of Kemaman, on the east coast state of Terengganu in Peninsular (West) Malaysia. Field House. 6513, Kg. Fikri, 24000 Kemaman, Terengganu, Malaysia.